MLK Day of Service: Find a trail cleanup near you! 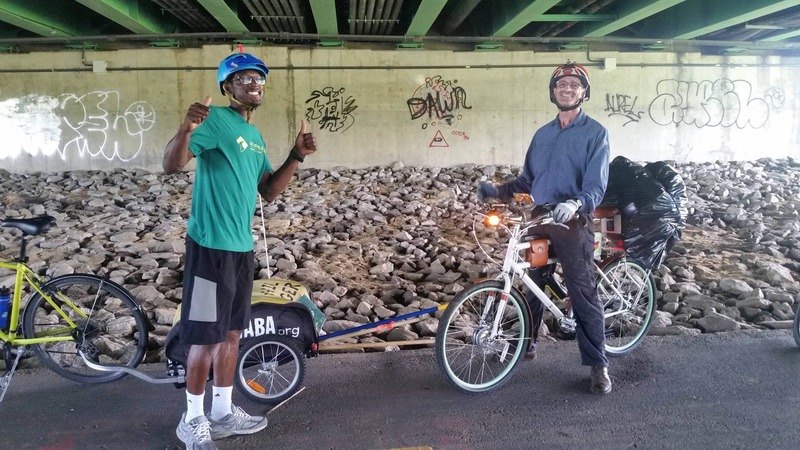 Editor’s note: This blog is cross-posted with the Washington Area Bicyclist Association (WABA). Join in a Day of Service for Martin Luther King Jr Day on the Capital Trails Network. 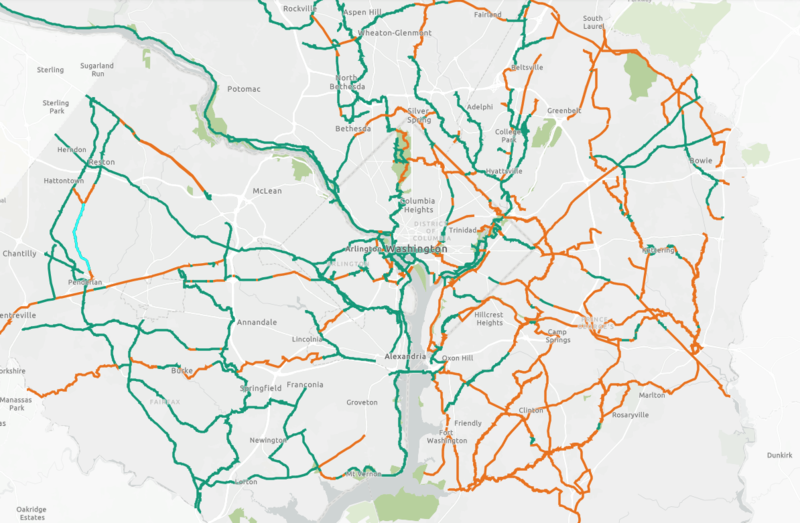 The Capital Trails Network is a regional network of world-class current and planned trails connecting the region. With 456 miles of trails currently in the Network, there is certain to be something! Our region is connected by its trails, rivers and roads. Your efforts at one trail spot will not only help that trail but the neighbors down the watershed by reducing trash flow or making the trails a more pleasant place to be. World-class means thoughtfully designed but also trash-free, well cared for, and free of invasive plants. Join a local organization for MLK Day of Service to make our region’s trails and the landscapes they connect better. Click on the map to find your local trail! Double-check with event organizers that cleanups are still on! Many events are cancelling due to weather forecast and or lack of government appropriations. We’ll try to keep this page as updated as possible. Know of a cleanup on a trail in the Capital Trails Network that we should add to this roundup? Email Ursula, Trail Ranger Coordinator at trailranger@waba.org.